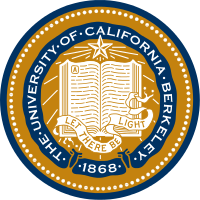 ↑ (PDF) ﻿University of California Annual Financial Report 11/12﻿ (Report). 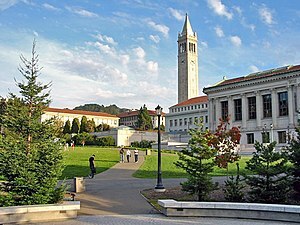 University of California. 2012. p. 12. http://regents.universityofcalifornia.edu/regmeet/nov12/f8attach1.pdf։ Վերցված է հունվարի 16, 2015.